Investment in London’s AI sector has increased by more than 200% between 2015 and 2017. 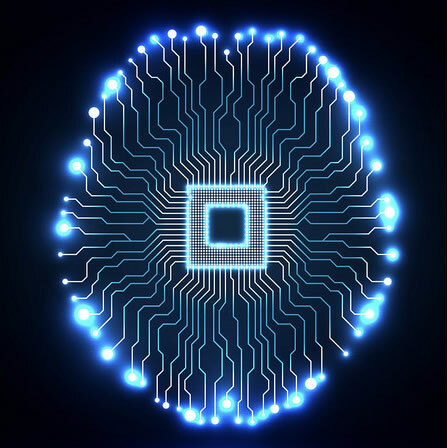 New figures released by Pitchbrook has revealed that investment in London’s artificial intelligence (AI) sector has increased by more than 200per cent between 2015 and 2017. The number of AI companies in London is now more than twice the number in Paris and Berlin. Together, they have raised more than 65per cent of the country’s total £1.27billion AI funding in the last five years. Deputy mayor for business Rajesh Agrawal said: "Today’s figures show London has an ideal mix of growth capital and world-class talent, making it the best place for international companies establishing or expanding an AI business." The report also revealed that more than 20per cent of London AI companies are co-founded by at least one female while 32per cent have at least one founder from Asian, Black or minority ethnic backgrounds.